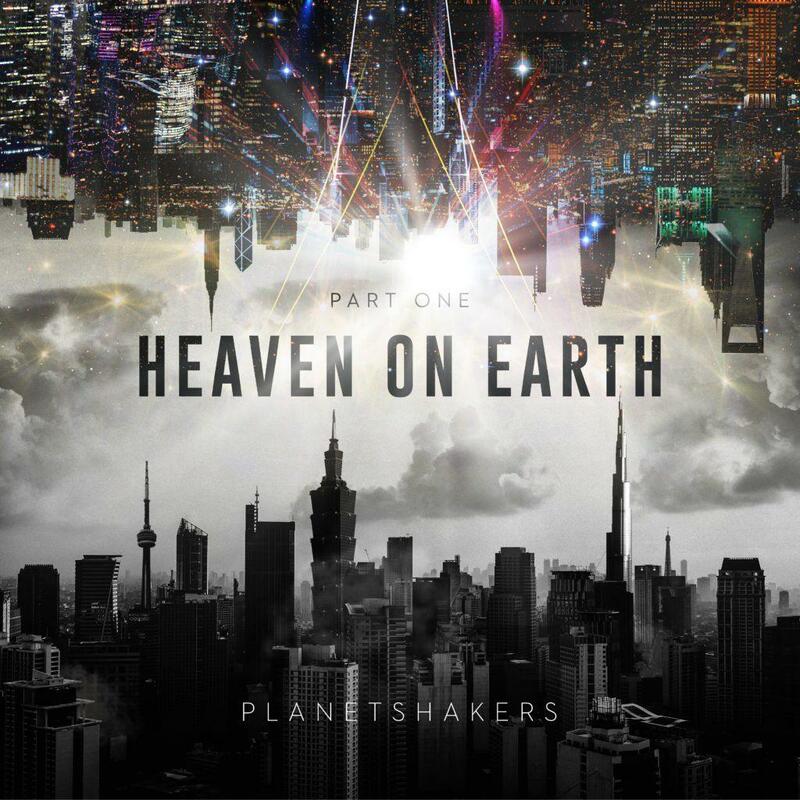 Planetshakers have been doing what they do with worship and praise since the late 90's and over the years there have been many conferences, rallies and gatherings all over the world. The Australian based collective travel the world and their tours are only matched by the church plants in major cities around the world. This particular EP was recorded live at some of the regional conferences in Malaysia, Philippines and Singapore. 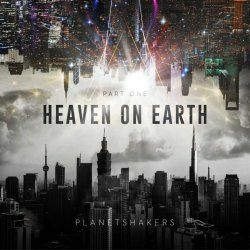 The EP features Planetshakers’ worship leaders Sam Evans, Joth Hunt (who also produced and mixed the EP),BJ Pridham and Chelsi Nikkerud. Looking at this EP it looks like a fairly short one, after all there are just four songs here. The actual running time of the EP is actually about 24 minutes in total as these are very much recorded in the moment of worship. 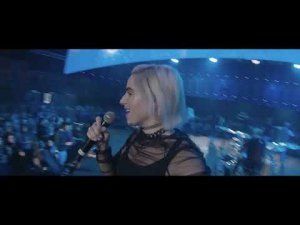 Obviously this is part of the Planetshakers live experience with the third track coming in at over 8 1/2 minutes with much of this being spontaneous worship, some of it feels a bit repetitive, but I'm not one for worship being repeated over and over again. At least they aren't singing something on the basis of hype, in fact they are mainly singing out Jesus name. With these kind of electro-dance praise songs it happens that sometimes the actual message of the song isn't that strong, or doesn't carry much depth. This is not the case with the first song "There is No One Like You" which manages to find a good place of depth of lyric and heartfelt worship. It is only in sections between verses that the music is allowed to really have it's own space. The same is true of "The Greatest", at least as far as the music is concerned. I have to say that this feels more like it was written for older children, as it's quite a simple song lyrically with just one theme of shouting to God and declaring his greatness. The aforementioned third track is called "Above All Names" and it again is a fairly simplistic look at God's love and power demonstrated through Jesus on the cross which sets us free. Something like this doesn't need to be complicated, it just needs to sink in from the head to the heart, we are free because of Jesus, so nothing else should hold us captive, whatever the fear or worry, Jesus has given us power over it. "Not Alone" rounds out this EP, initially with a gentler tone and simple piano and vocals combination. It is on this track that we hear the thousands of worshippers in the background of the leaders worshipping. As the song continues, the power in the vocals builds and then the music gradually builds with percussion and more instrumentation. Lyrically this is a song of identifying a few promises about God's care and love for us and the worshipper also bringing their own declarations of intentions. This is an EP that needs you to pay attention to it when you listen to it, despite the clever electronic sounds if this is background music rather than focused worship then you will not get the most out of these four songs. If you allow yourself to move with it, to sing the words, which shouldn't take long to pick up, then you will find this an interesting worship experience, maybe not quite the same as worshipping there at the venue, but a chance to take your own journey.